If you have a home that makes use of a furnace as a part of your central heating system, it is even more important for you to make sure your heating system has the care it needs to stay in the best condition possible than those who use an electric system. 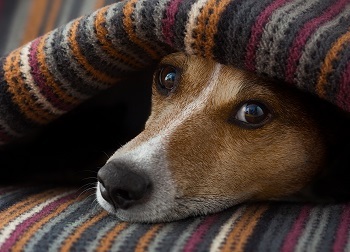 While furnaces are a fairly efficient for of heating your home, they can develop issues over time that can be much more dangerous than those that tend to develop in electrical systems, and it becomes all the more important to ensure that anytime anything goes wrong with your system, you make the call right away to have a professional New Jersey heating contractor come out and give you the high quality furnace repairs you need to keep everything functioning like it should be. 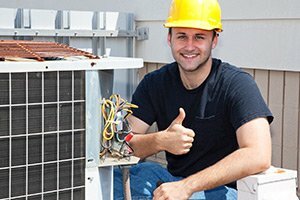 Here at Exclusive Heating, Air Conditioning, Sewer, & Drain, our team of experienced professionals can provide you with the high quality furnace repairs you need, right when you need them most. 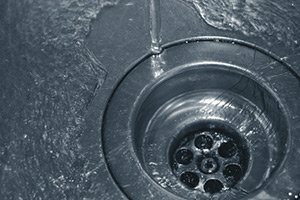 Here at Exclusive Heating, Air Conditioning, Sewer, & Drain, our team of furnace repair specialists have the skill and experience necessary to help you keep maximize the amount of comfort you are able to get from your home’s furnace, and ensure that it is operating as safely as possible. We understand exactly how important your furnace is to your home overall, and our team of experienced professionals are ready to do whatever it takes to make sure that your furnace has the care it needs to provide you and your family with the level of comfort you deserve this winter. If you have any questions about our full line of high quality furnace heating services, or if you would like to schedule an appointment for consultation with one of our furnace repair and maintenance specialists, give us a call today. Our team of experts are always standing by and would be more than happy to assist you in any way we can. 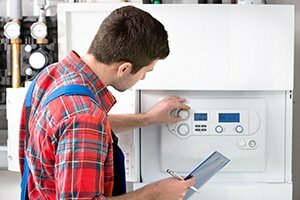 Due to the nature of your furnace in general, there are several dangerous issues that you need to be on the lookout for as your system gets older, and the minute you notice any of them, it is always a good idea to call in a professional right away to get the repairs you need to restore your system to its original quality. 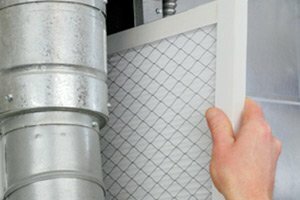 If you notice that your furnace is having pilot light ignition problems, airflow issues, thermostat malfunctions, or it has just been a while since your last maintenance service, give our team of experienced professionals a call today and let us help you get your furnace functioning like new once more. For quality furnace repairs in the Edison area, please call Exclusive Heating, Air Conditioning, Sewer & Drain Service at 732-287-6300 or complete our online request form.